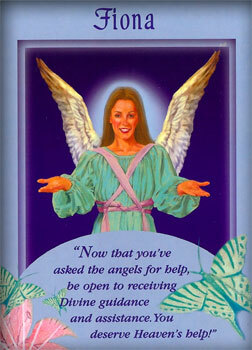 "Now that you've asked the angels for help, be open to receiving Divine guidance and assistance. You deserve Heaven's help!" I'm so happy that you asked for help from the Universe and the angels. I am here to ask you to be open to our help. Sometimes I watch you struggle with situations that could easily be resolved if you would let me help you. I wait for you to give me any signal - a prayer or a thought of Help! 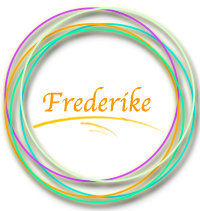 - so that I can become involved in the solution. Now you have asked for my help, and I am very glad to assist you. I only ask that you allow me to help you. Because, you see, at other times, you have blocked me from doing so. You believed that you didn't deserve my help, or that making necessary life changes was too threatening. Remember that I am here to help you ease your mind. I need you to trust my guidance. Notice the strong and repetitious impressions that come to you through thoughts, feelings, and visions. These are real messages from the Universe - through me, to you. We won't let you fail in any way. You are fully supported by Heaven as you follow your Divine guidance.